The details below are provided for archive purposes only. Formal adoption of the East Staffordshire Local Plan 2001-2011 took place on Thursday 20th July 2006. Further details can be found here. It would appear the old school playing field is excluded from further development for the next few years at least (with any new development in Rolleston being limited to small infill sites)! A local plan map for Rolleston can be seen here. 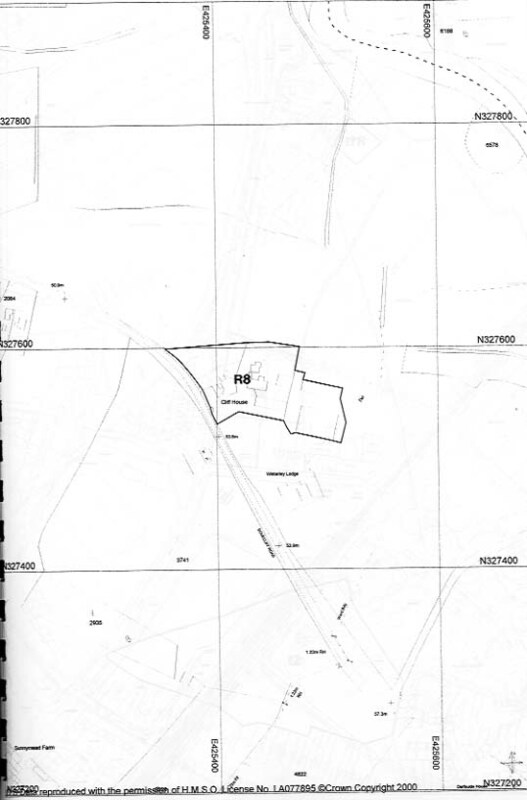 Following the publication of the Issues Paper in April 2000 and the Sites Suggested For Inclusion documents in August and September 2000 the Council has considered the comments made by those who made representations or suggested sites for development. A report outlining the framework of the Local Plan to cover the period to 2011 was presented to full Council in December, proposing sites for 1600 houses and land for employment use. 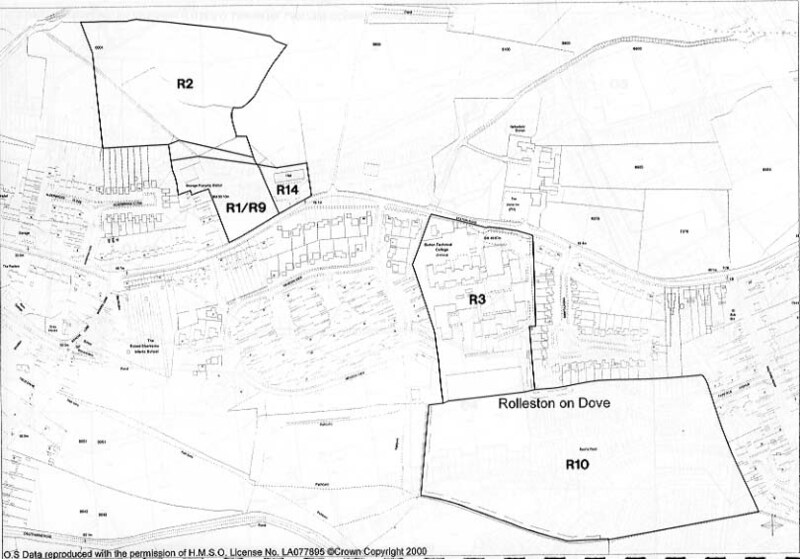 It appears sufficient sites have been identified to avoid the need for development in Rolleston, with the exception of the redevelopment site on Burton College Annex Buildings (80 dwellings). The full text detailing the alterations is too large to publish here. In order to comply with certain administrative requirements the Borough Council has had to suspend the deposit period (originally set to end 9 April). The review document will be placed back on deposit from Thursday 5 April to Friday 18 May. It is assumed copies of the amended document will be available for inspection, during this new period, at local libraries as well as the Town Hall and Midland Grain Warehouse between 9 am - 5 pm, Monday to Friday. It can also be supplied free of charge to anyone that would like one. As the deposit period has been suspended it is important, in order to avoid the possibility that any comments you wish to make on the review document being held to be not properly made, that any comments you wish to make should only be made during the revised deposit period. If you wish to respond to proposals in the plan you should send your comments, preferably on the comments form available at all locations where the plan is on deposit, no later than Friday 18 May 2001. Only objectors whose objections are made in writing and arrive by then will have a right to have their objections considered at a local enquiry or other hearing. If you require a copy or have any queries then contact Philip Somerfield, ESBC Principal Policy Officer (Tel. 508622, Email. philip.somerfield@eaststaffsbc.gov.uk ). Peter Williams, ESBC Senior Policy Officer, advises that apart from recognising the consent for housing on the College Campus site the Plan review does not allocate any land for housing in or around Rolleston. 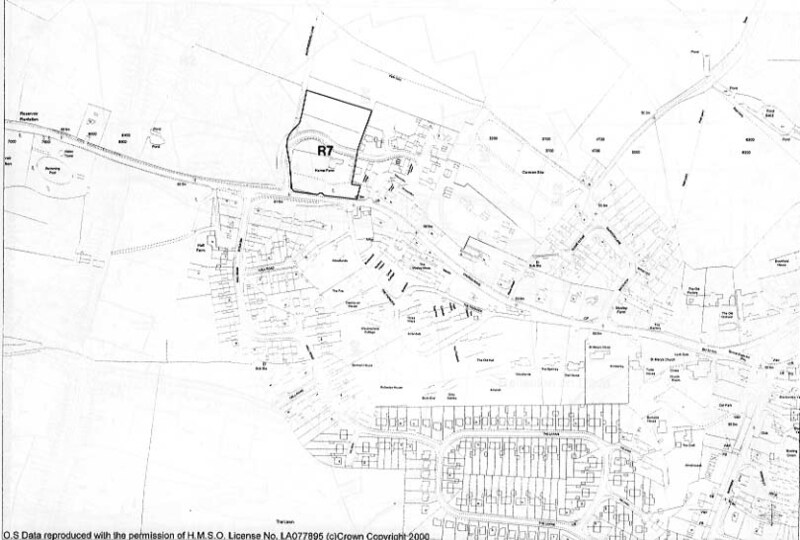 There are some very minor changes proposed to the village boundary aimed at tightening up the boundary. The related drawing can be viewed here (75KB). Apart from brownfield sites within the built up area of Burton the only 'greenfield' housing allocation for the Burton area is the reallocation of part of the employment site to the south of Branston for housing. This is in line with Government guidance on the sequential approach and guidance in the Structure Plan. 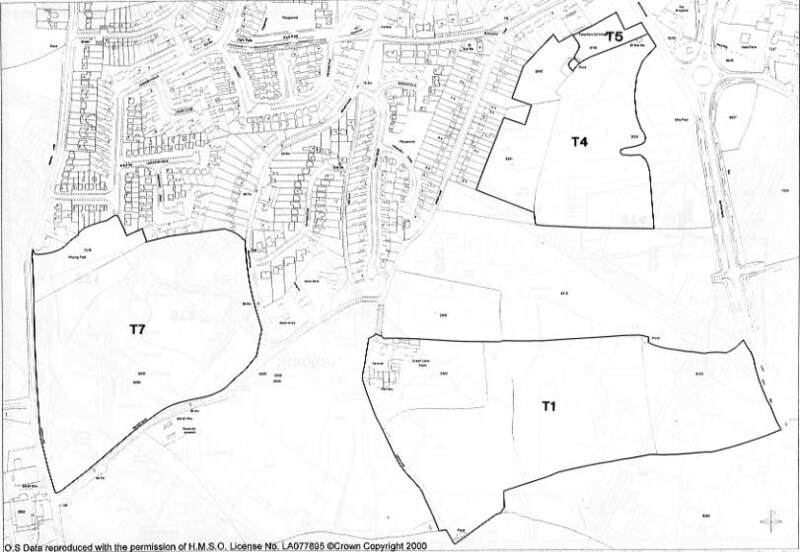 Those who have not had land allocated are likely to object to the Council's position in the hope that the Council will change its position or that the Local Plan Inquiry will recommend that their land should be allocated. The production of this document may therefore not be the end of the matter. It is important therefore for residents of Rolleston to write in support of the Council's position of no allocations in Rolleston, assuming they agree with this. East Staffordshire Borough Council is carrying out a review of the Local Plan in order to produce a new plan for the period 2001-2011. As part of the early stages of the preparation of the plan it has received proposals for possible development sites from landowners, agents and developers. 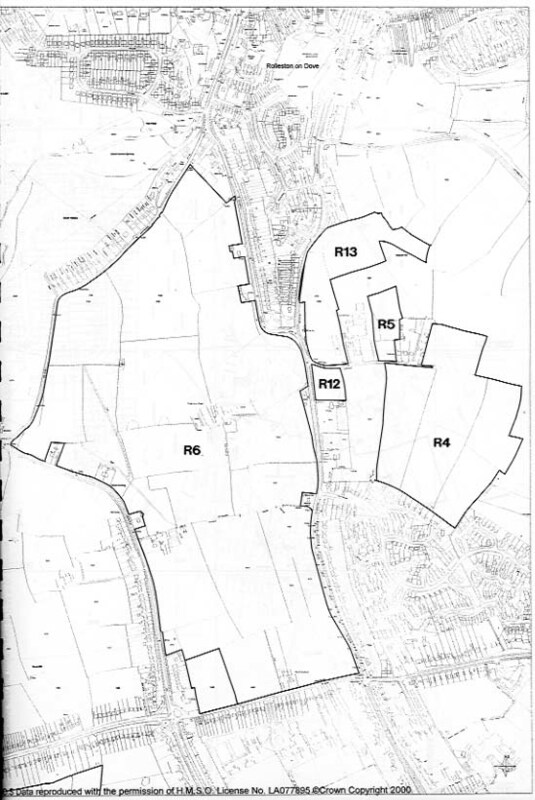 Those proposals received by the end of July 2000 were published on the 18th August by the Council in a document intended to enable local communities to comment with a deadline for responses of Friday 29th September. East Staffs Borough Council state that "Inclusion within the schedule carries no Borough Council endorsement. The aim is to elicit views as to the pros and cons that a site may have as a potential proposal to include in the local plan. It is anticipated that developers or landowners will continue to suggest additional potential site/area proposals over the coming months." Many people believe it is essential that Rolleston should remain as a distinct vibrant community with its own character as recognised recently by the Local Government Commission for England in its boundary review. The proposals made by the developers would totally destroy our village. R1/R9. Land north of Station Rd Rolleston and land adjacent to Station Rd Rolleston. This is all the open land between the Scout HQ and 93 Station Rd and the back of the College end of Alderbrook Close. Location map. This is a continuation of the R1 site stretching at the back of Alderbrook Close almost as far as the Alderbrook itself at one point. Location map. This is the built-up site of Burton Technical College in Station Rd which is the subject of a planning application at the present time. 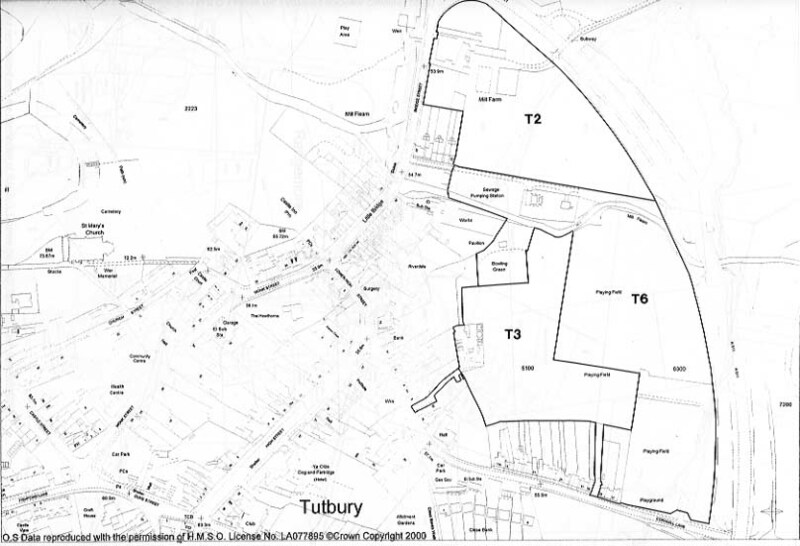 (Determination of this application was deferred at the last Borough Planning Application Committee meeting pending information on issues such as the education needs of the area. Location map. Land to the rear of the College - all the playing fields!!! (Missing from original council document). Location map. This is a proposal for extensive housing development between Cross Lane and the back of the Athlestan Way estate and would effectively join Rolleston with Stretton. Location map. This would build on land in the gap between the existing housing on Cross Lane. Location map. This would build on virtually all the fields between Harehedge Lane and Anslow Lane. The land is owned by the County Council. The proposed usage is unidentified which means that some may be for employment or leisure or housing. Location map. Essentially this represents the farmhouse and gardens of Home Farm in Church Rd and a field to the north of it. It is additional to the existing development by Bellways on former Home Farm land. Location map . This property is in Dovecliff Rd and is in Rolleston despite the postal address. 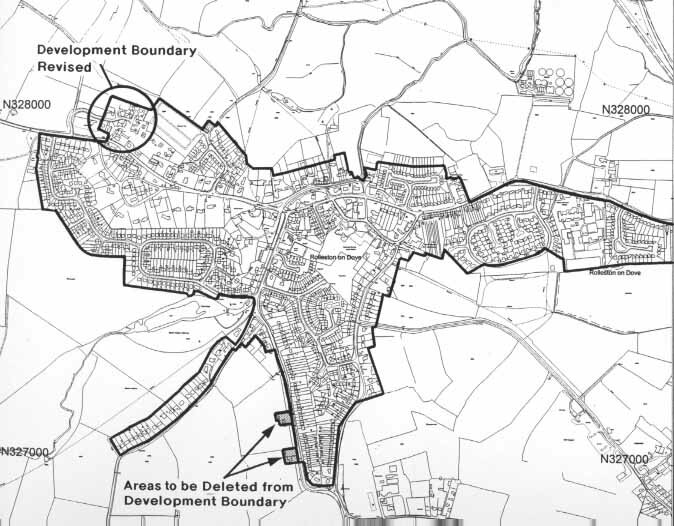 The Borough Council have failed to provide a map in the initial consultation document thus making comment difficult. Location map . 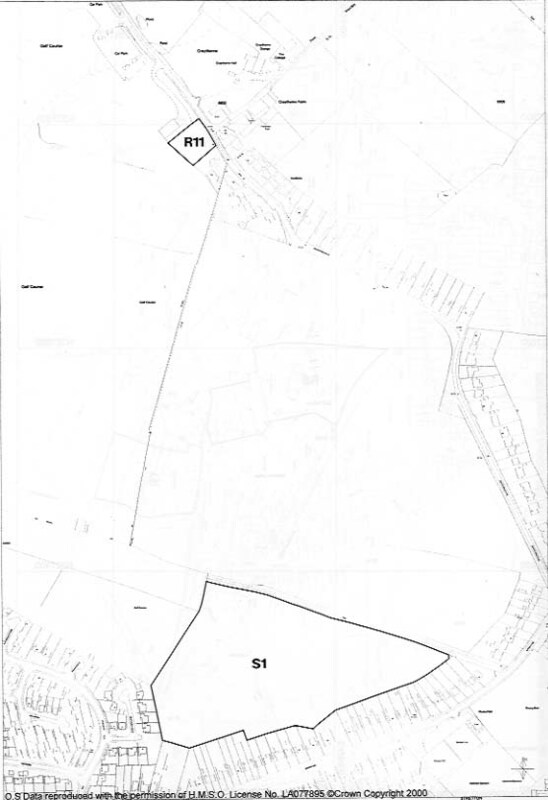 This is an extensive development backing onto housing on the Rolleston side of Bitham Lane and would threaten to merge Stretton with Rolleston. Location map . This development would cover a big area from Green Lane Farm to the A5111 on the Tutbury side adjacent to land opposite Burton Rd Farm. Location map . This would fill a large field between the back of Green Lane and the A5111. Location map . A small site at the back of Green Lane extending to the A511 and continuous with the T4 site. Location map . Land adjoining Cornmill Lane approaching Rolleston. Location map .